S-R-H-H, Ent. 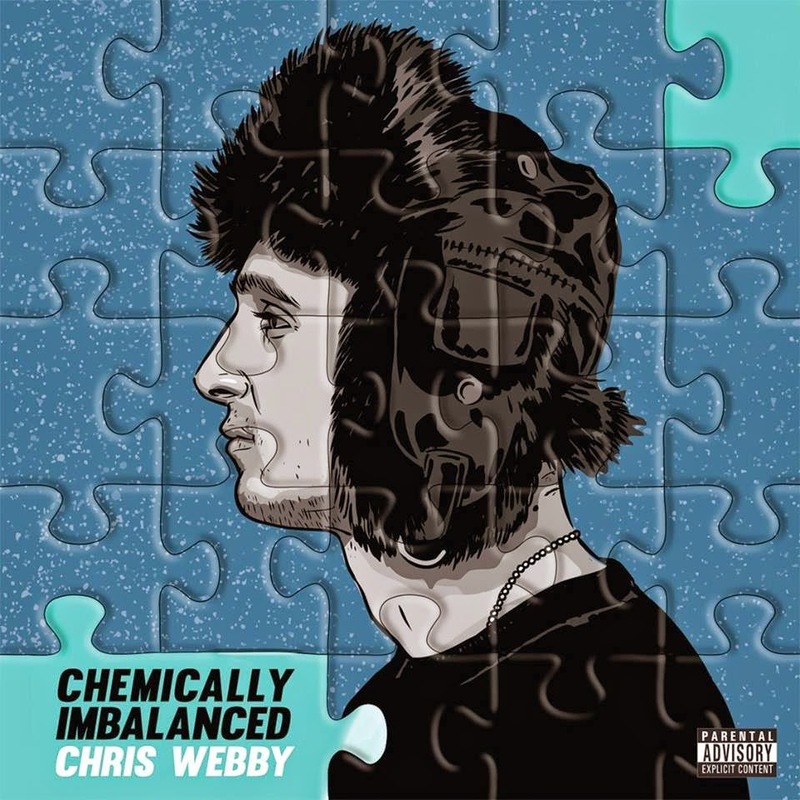 - Official Blog: Chris Webby - Chemically Imbalanced (2014) Out now! Chris Webby - Chemically Imbalanced (2014) Out now! Chris Webby releases his brand new full-length album entitled "Chemically Imbalanced"
Scott Storch, Skrizzly Adams, Supa Dups, and WLPWR. Pruven - Wordplay Sensei EP (2014) Out now! Omniscence - The Raw Factor (2014) Out now! 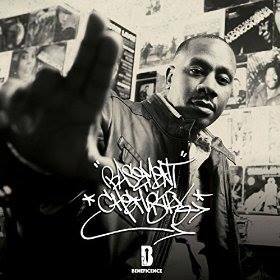 Divine - Ghetto Rhymin' (2014) Out now!